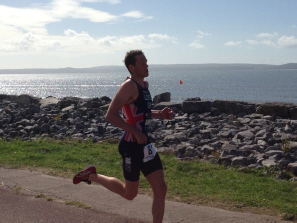 A fantastic Middle Distance Triathlon in the heart of West Wales which was introduced in 2016. A 1.9km sea swim will be followed by a rural challenging 90km bike course. The 20km run is flat and will provide athletes will a great chance of posting a quick time.